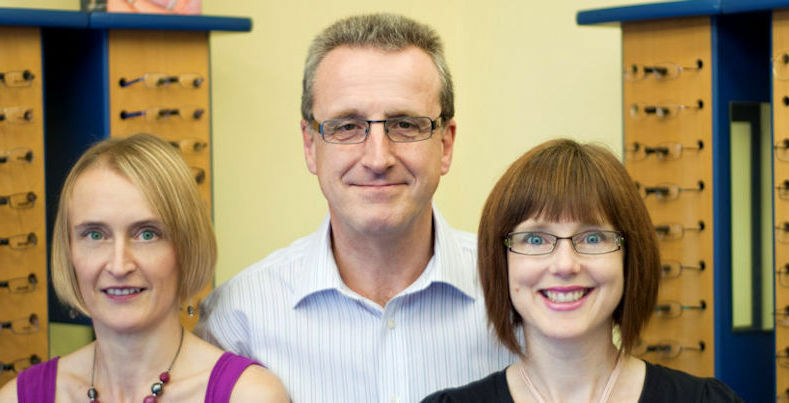 Owned by Bob Furnell, this independent practice was founded in 2005 on the Biggleswade high street and has already built up a reputation for quality eye care and friendly service. As an independent, Clear Vision Direct use multiple suppliers to offer you a wide range of frames and lenses to suit all tastes and budgets. We use a variety of quality lens suppliers including Zeiss and Essilor. Great service and good selection of glasses, they made the whole process very easy. I was so impressed Jo Hancock gave me an eye test and various checks...she couldn't have been more thorough and helpful, Jo and the whole team in there were lovely...so a big thank you! Great service today, broke my glasses, popped in, they took them in called me two hours later, glasses fixed and did it free of charge now tell me would I have got this great service from the others I don't think so. Thanks so much to Sara, Jo and Bob. Fixed my glasses which had suffered a ridiculous, self inflicted accident and refused to take a penny, what a fantastic service! Thanks! Many people are entitled to a free NHS sight test.